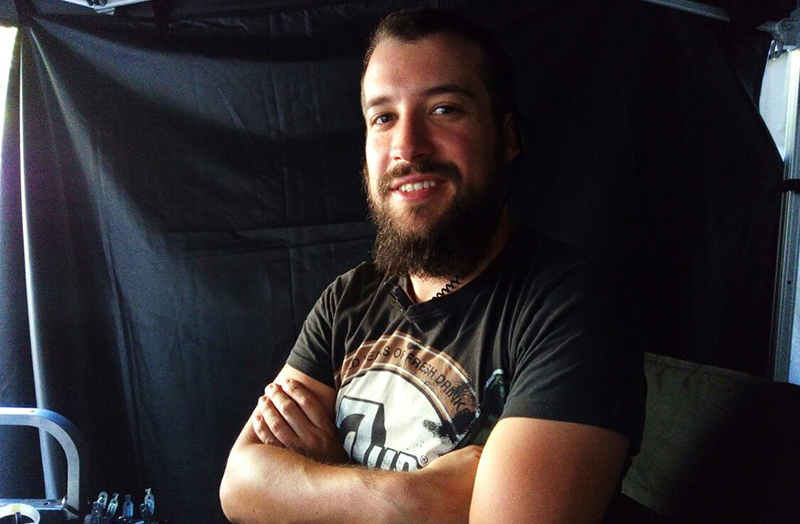 Since gaining his Cinematography degree from the Argentina National Film School, Luis has worked as a DIT, a high-speed operator and an on-set colourist on more than 120 commercials, features and TV series. He began his journey as a camera trainee, video operator and camera assistant on several international productions around South America. Luis then trained as a DIT in the U.S. just as the Arri Alexa was being introduced. Luis aims to collaborate closely with the Cinematographer on every step of the process, getting involved in the early stages of the visual look design. His main skills on-set include keeping a calibrated visual reference for everyone down to the post phase, running a consistent live grade service and managing the rushes lab while keeping all the grading information for future post work. Luis is regularly invited to teach at international workshops at film schools around the world. Having worked with a wide range of production types and sizes in many countries Luis has gained a vast amount of both technical knowledge and creative tools that he always looks forward to use in new and exciting projects to come.